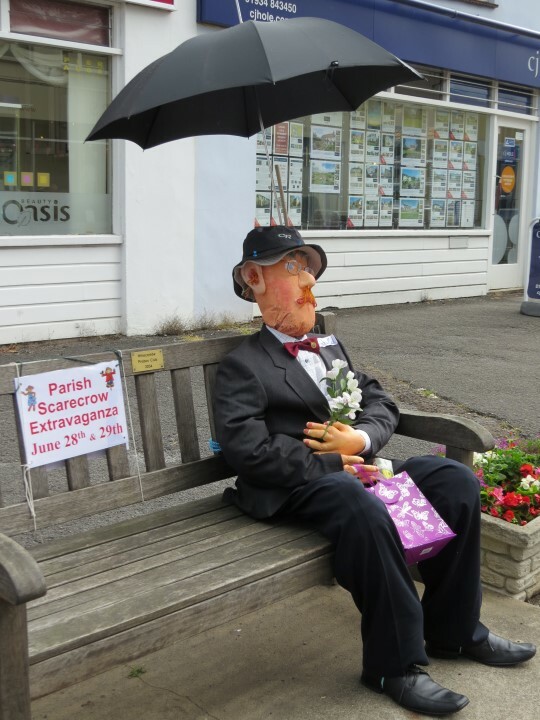 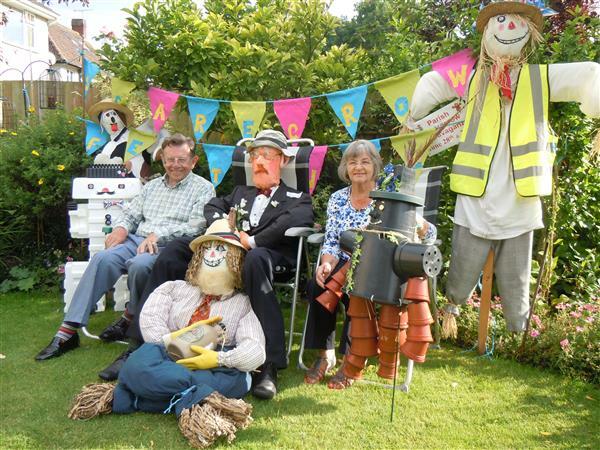 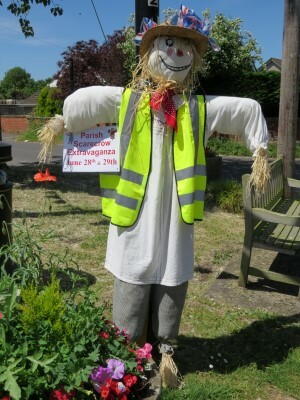 The Parish Council has organised, every four years, a 'scarecrow extravaganza'. 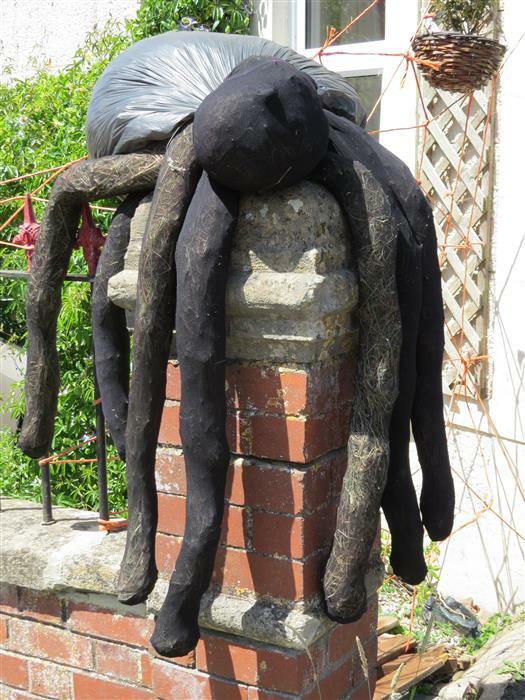 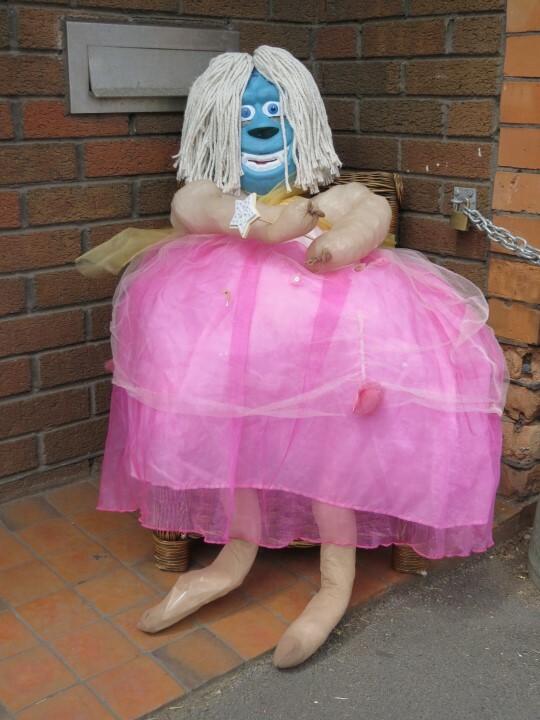 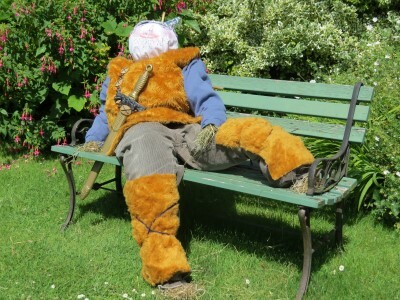 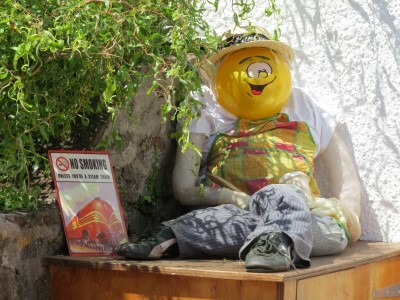 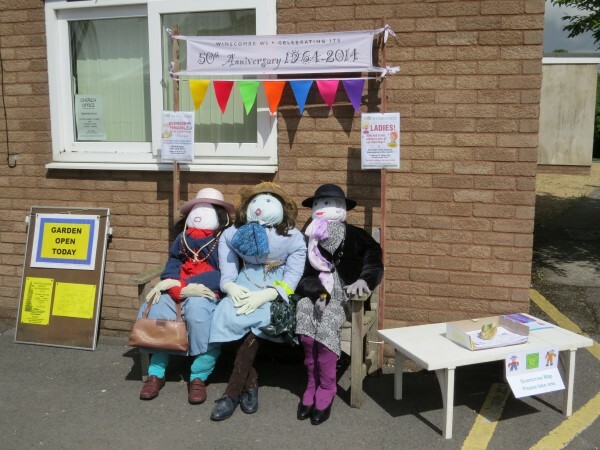 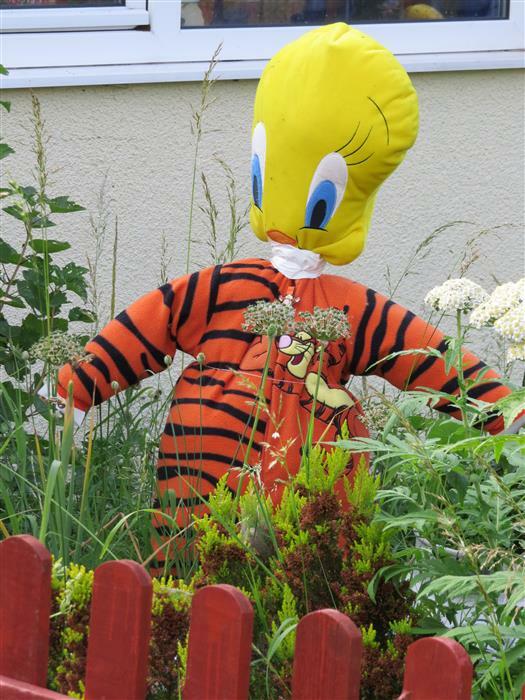 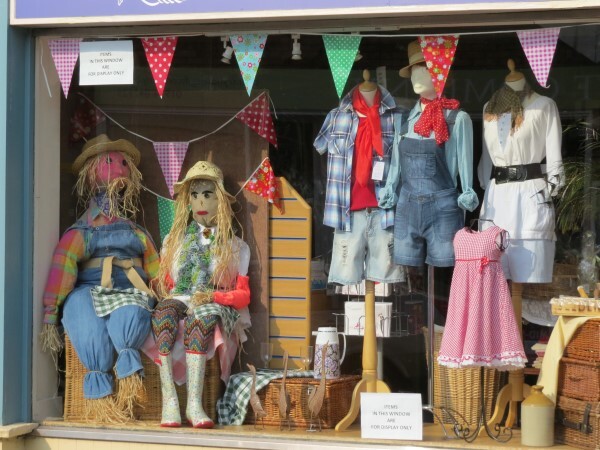 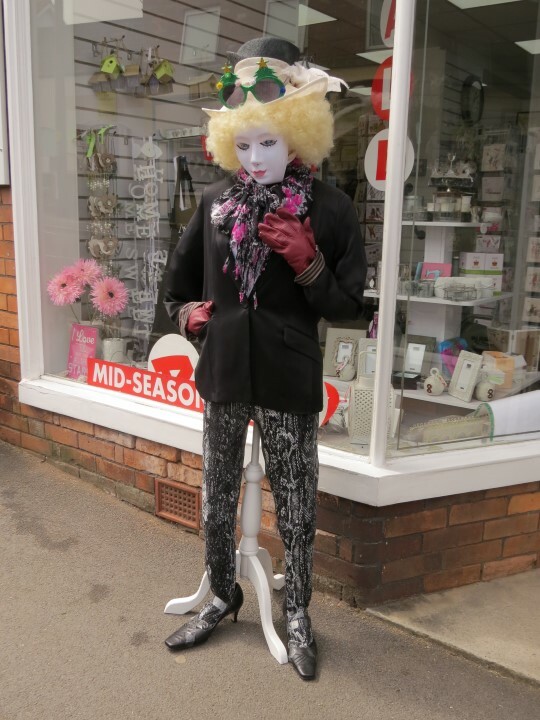 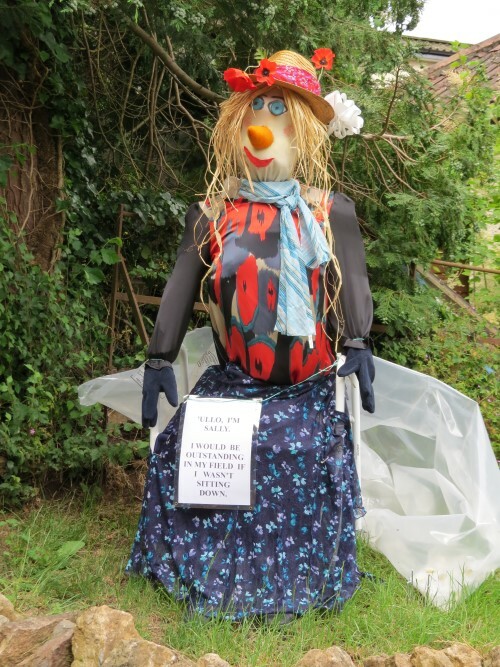 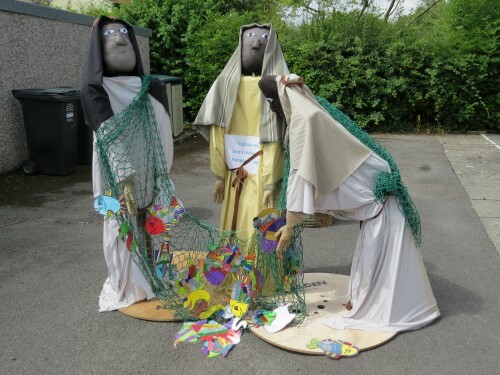 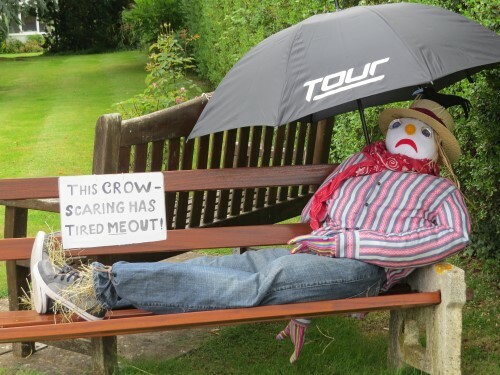 On each occasion that this has taken place a very large number of scarecrows have been on display. 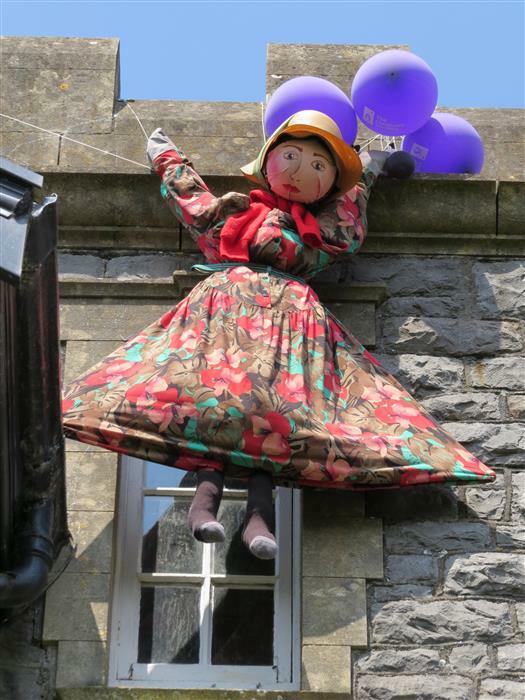 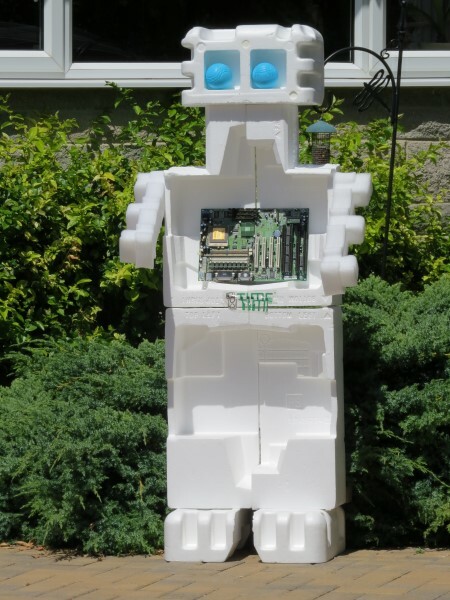 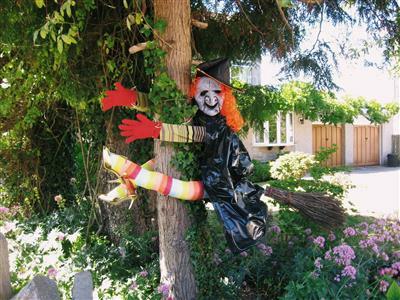 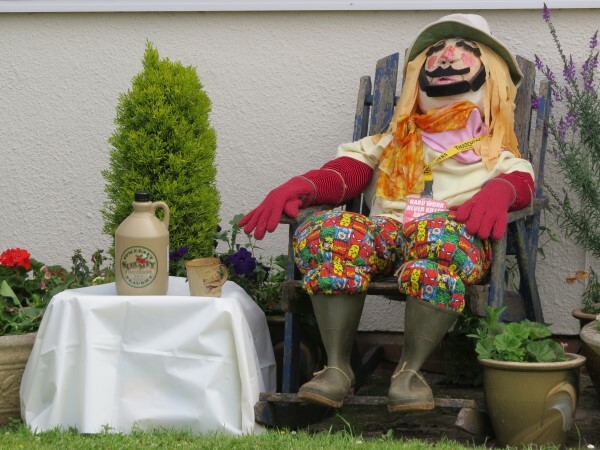 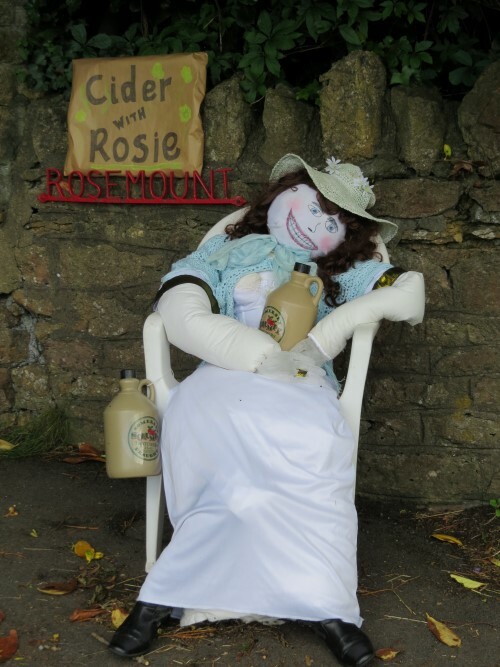 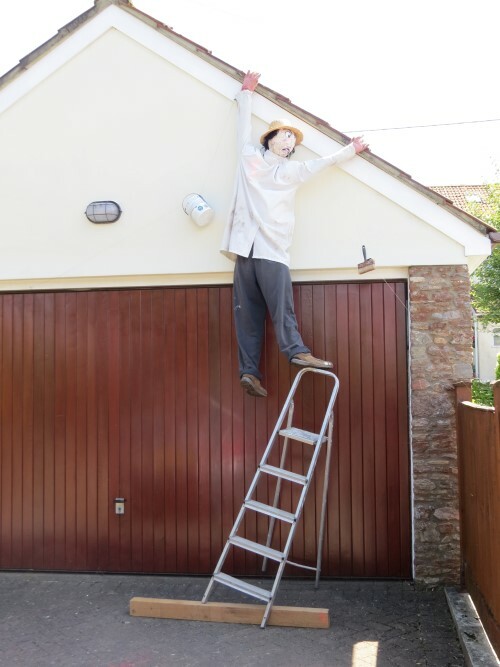 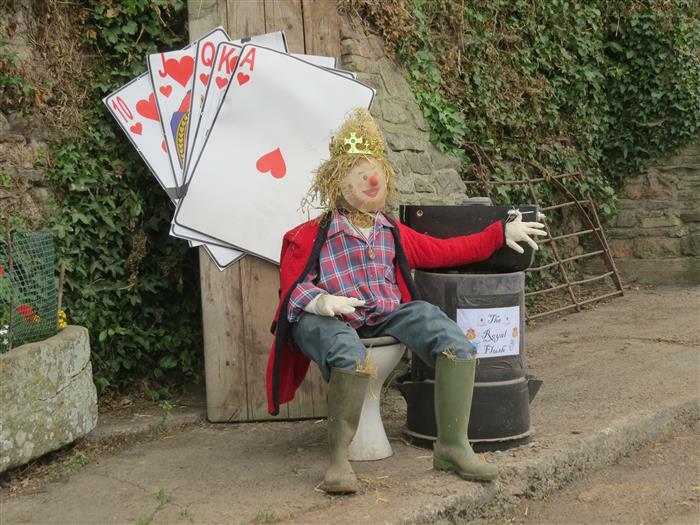 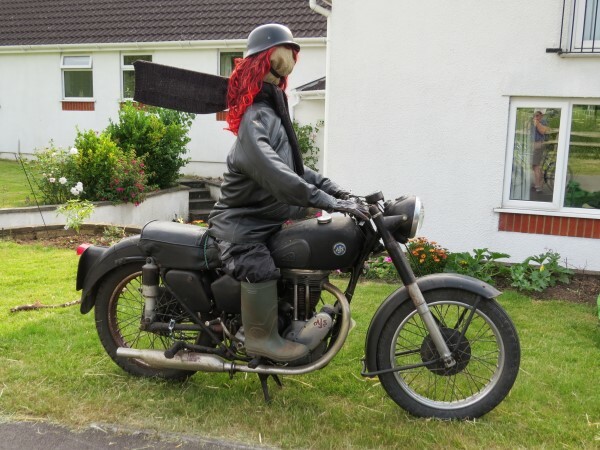 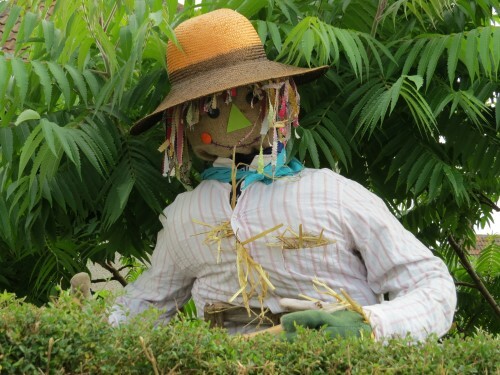 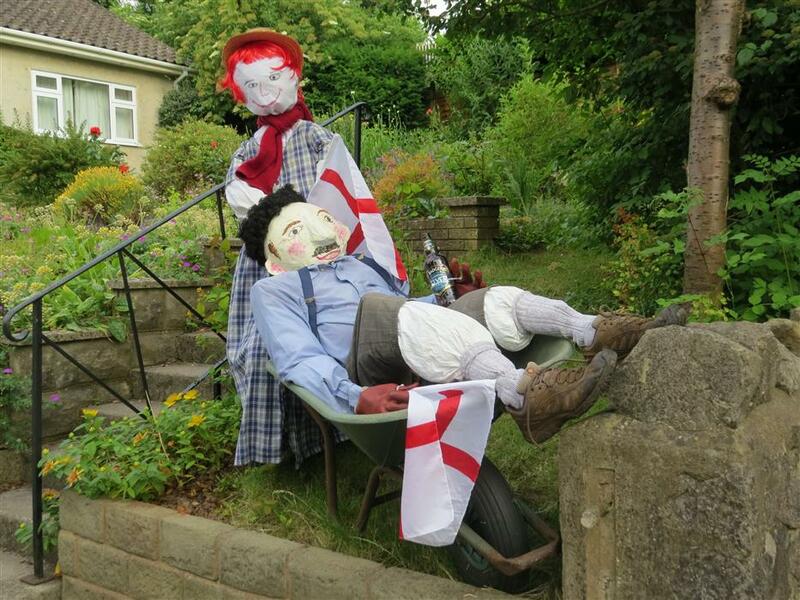 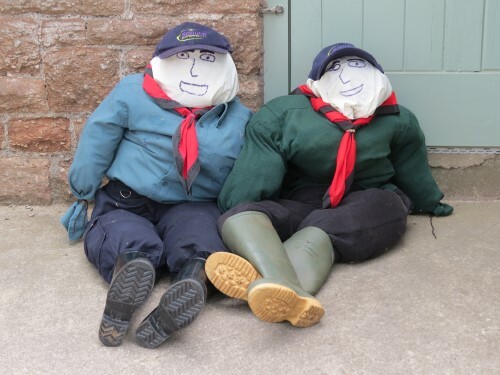 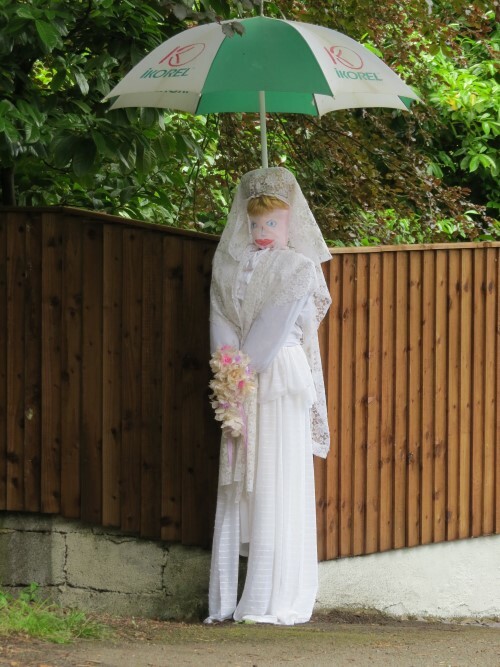 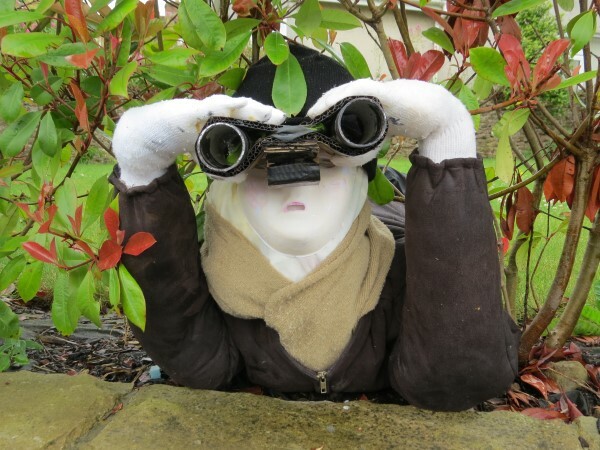 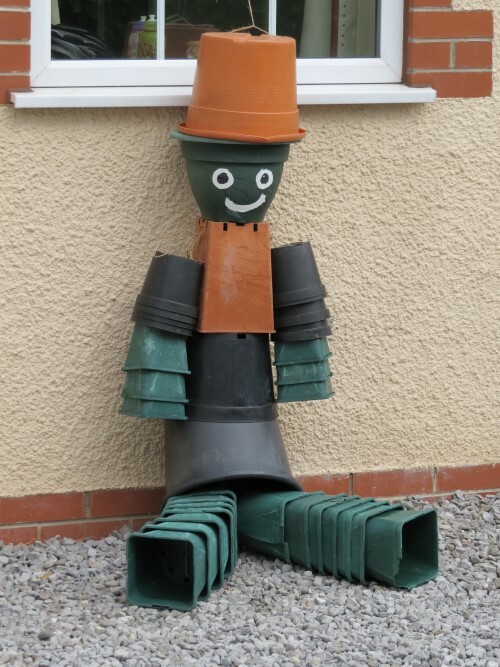 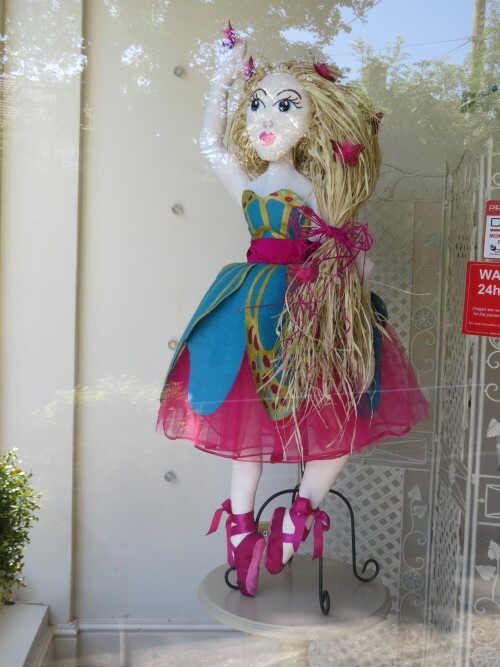 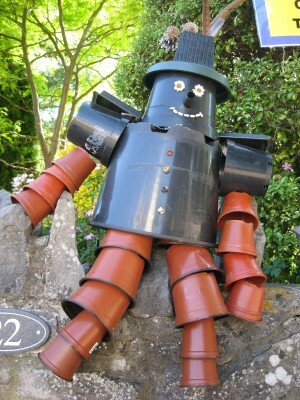 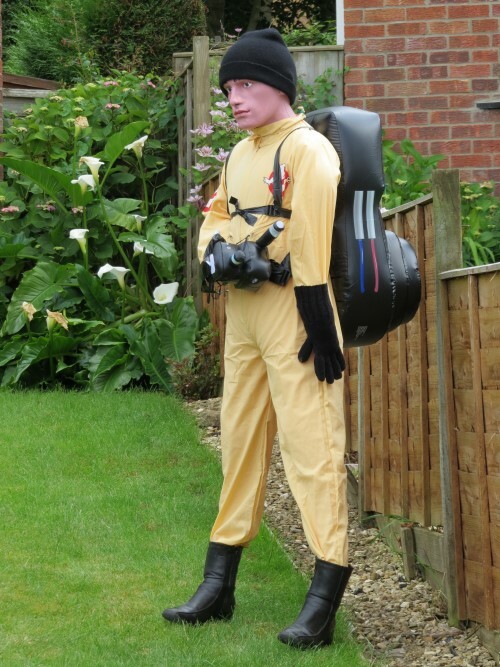 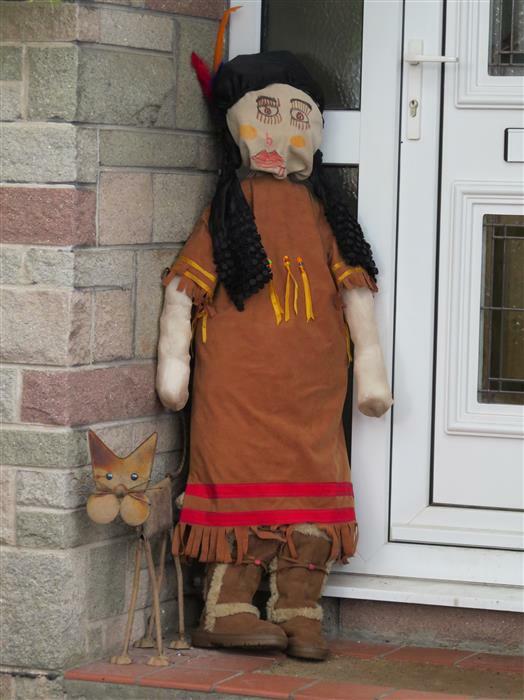 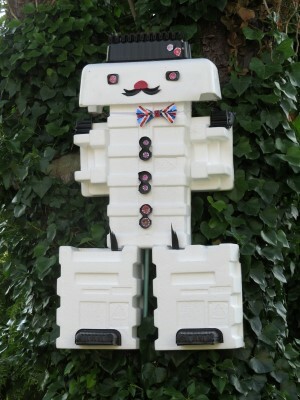 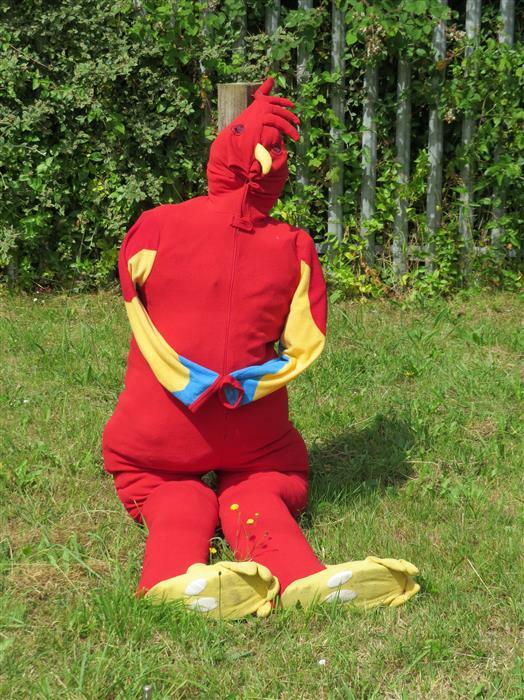 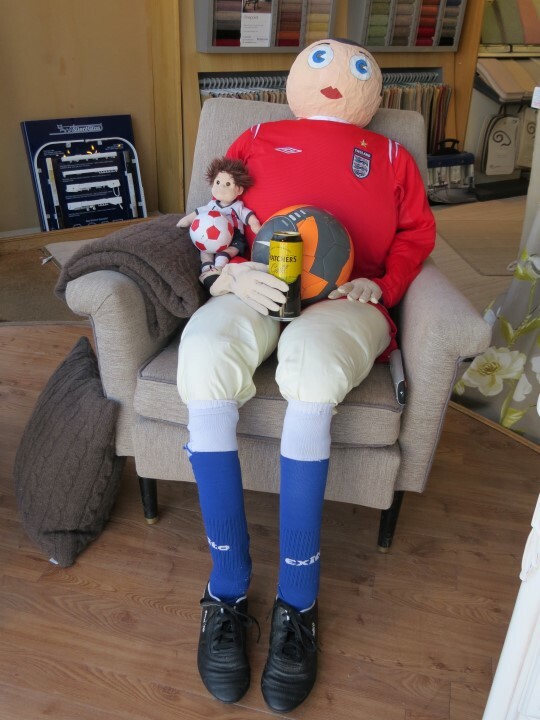 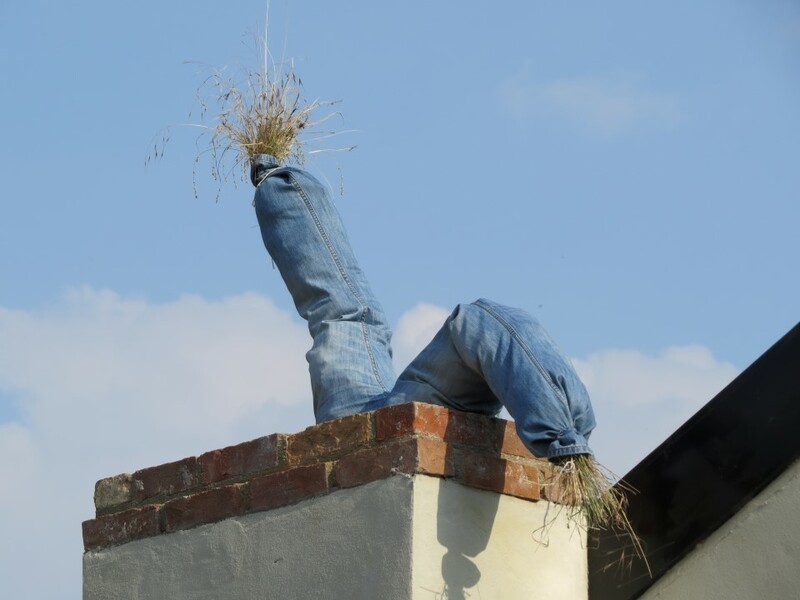 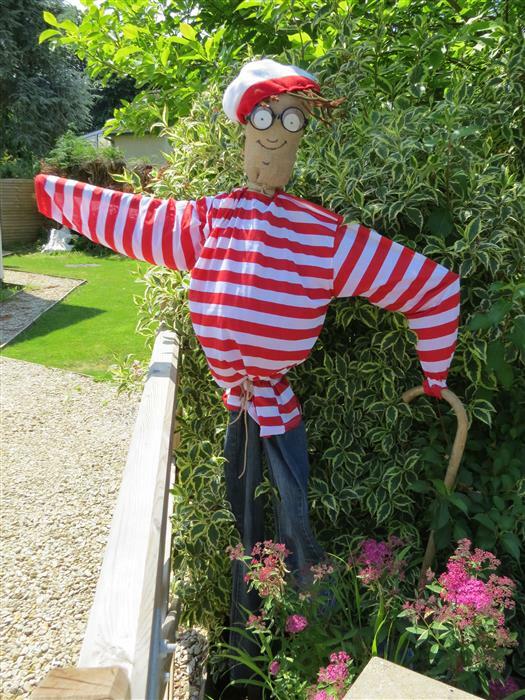 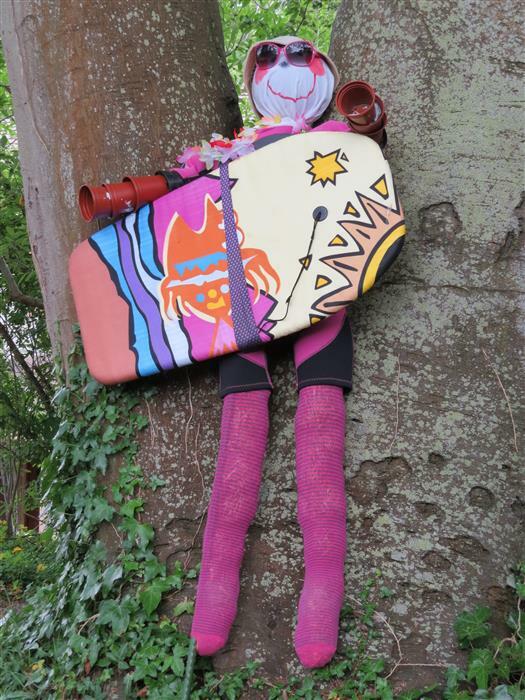 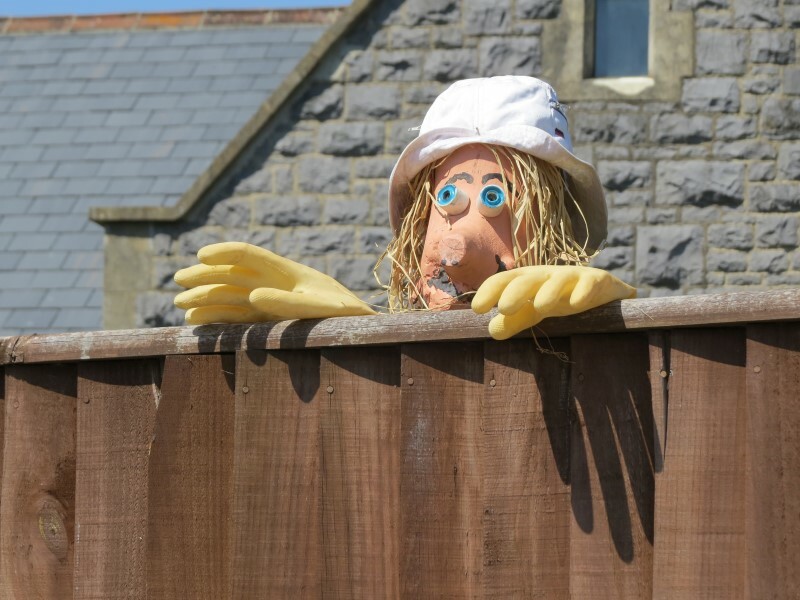 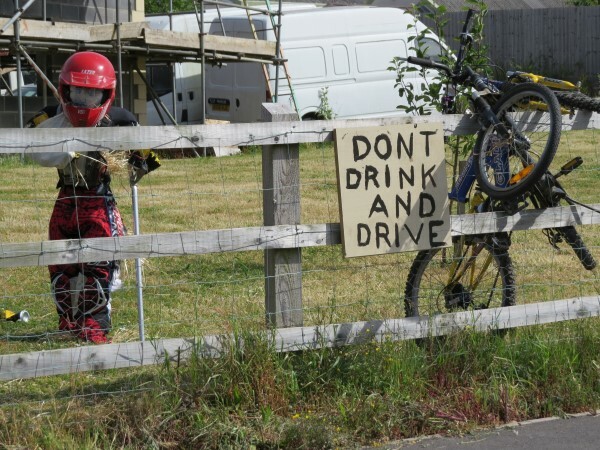 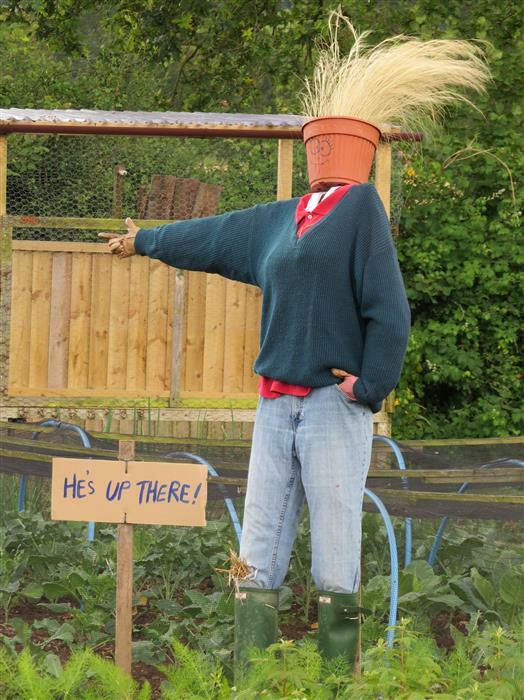 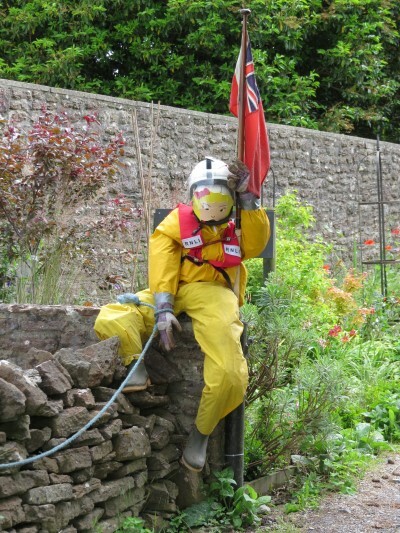 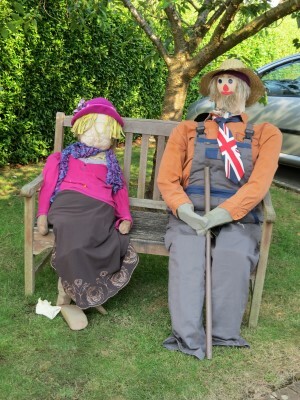 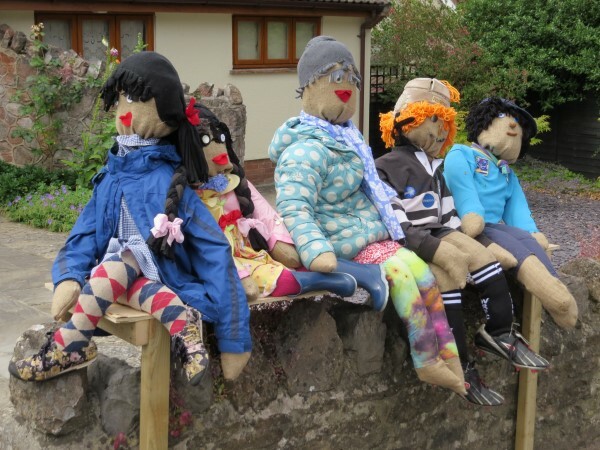 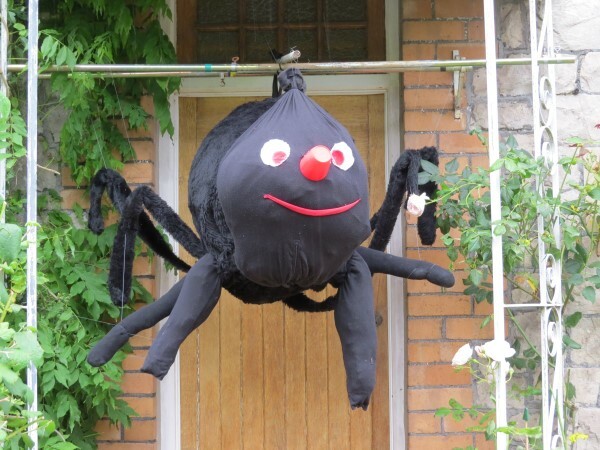 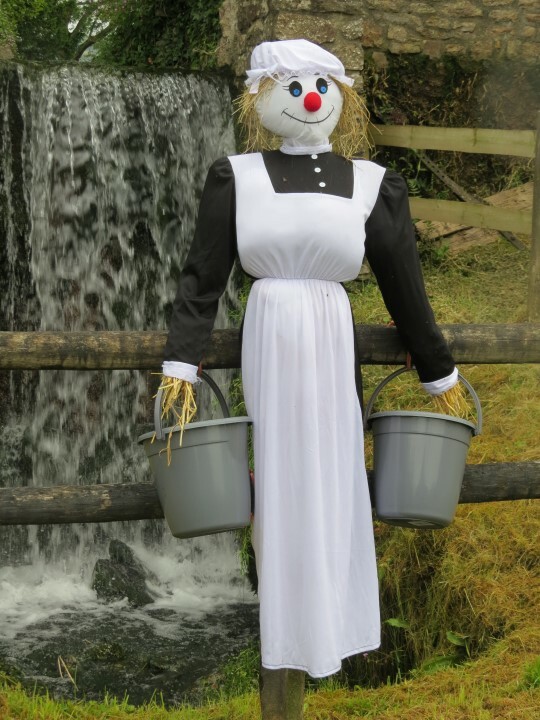 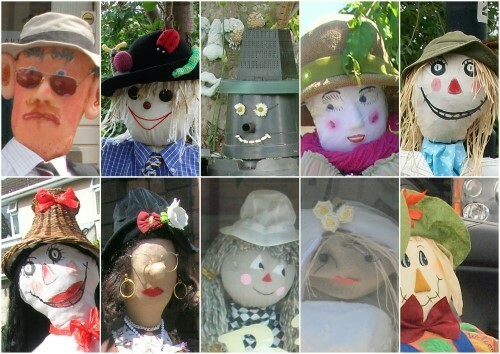 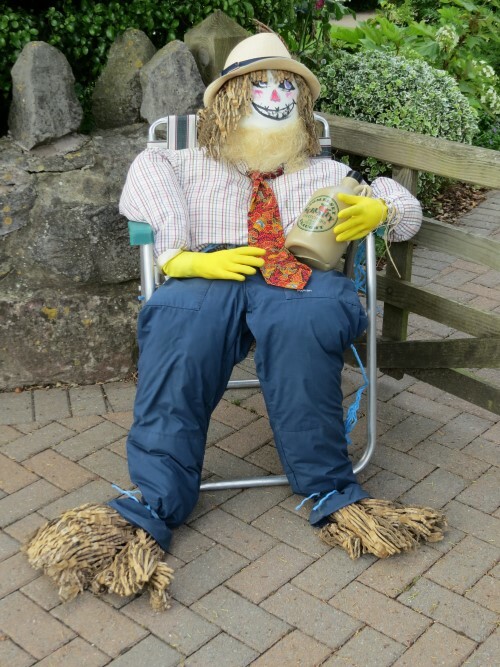 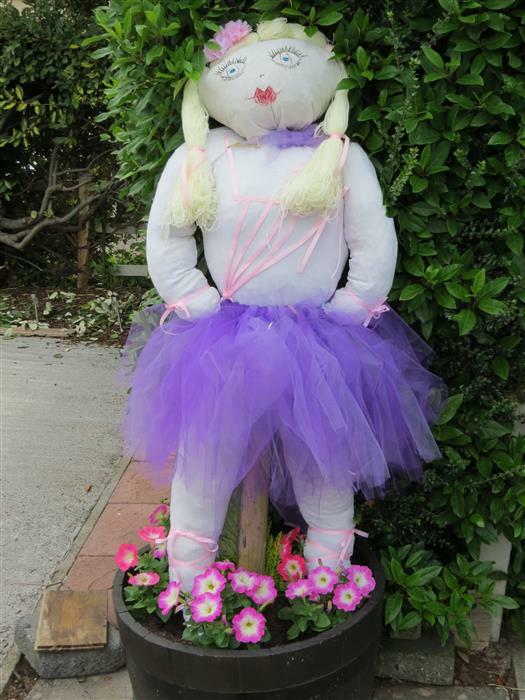 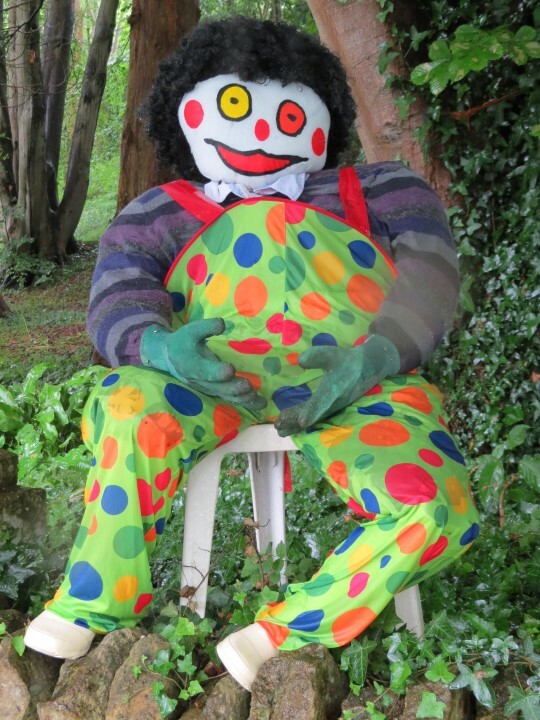 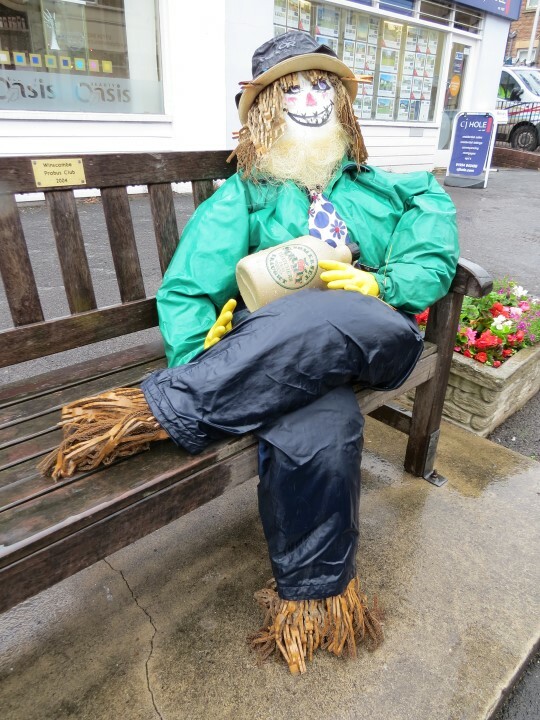 To see some of these scarecrows, left click any of the photos below. 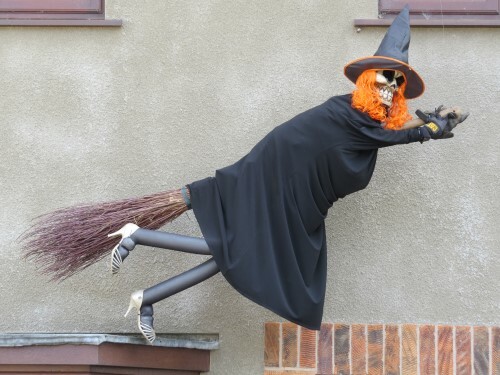 Click 'close' in the top right corner to leave the display.